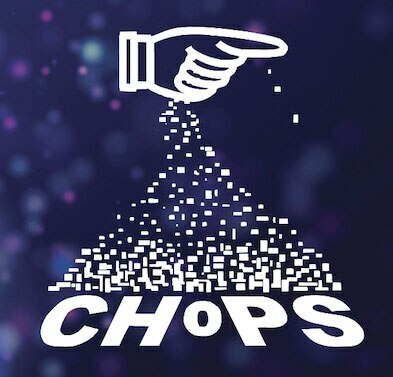 The International Conference on Conveying and Handling of Particulate Solids (CHoPS) is an international conference that focuses on the emerging opportunities and challenges in solids handling technology. It will take place in London at the Greenwich Maritime Campus from 10-14 September 2018. Click here to read more about how Twaron offers high-performance properties that allow conveyor belt manufacturers to add considerable value to their products. Teijin Aramid will be present during CHoPS. Would you like to receive more information on the possibilities of aramid for conveyor belts beforehand, or would you like to schedule an appointment during the conference, please complete the form below.